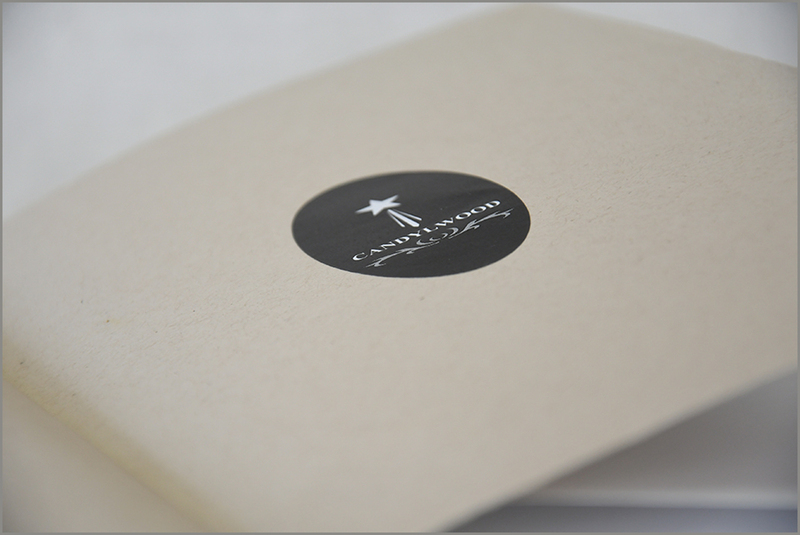 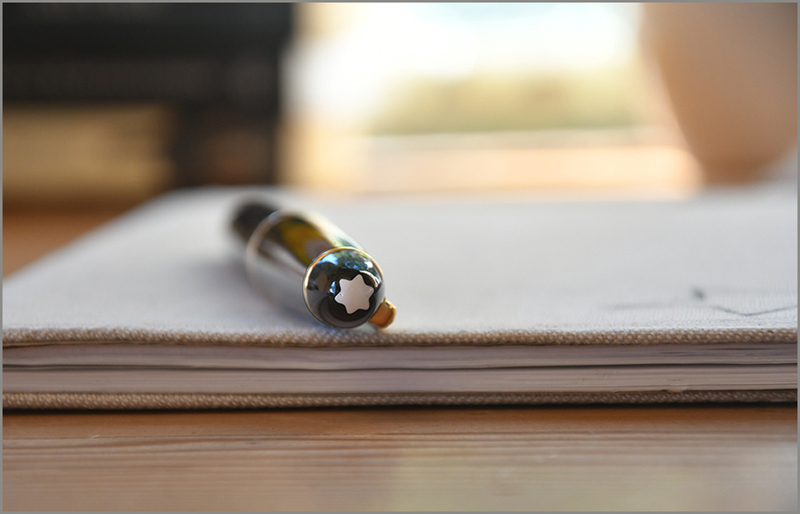 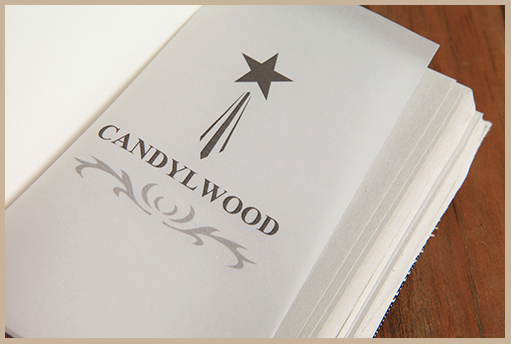 The Candylwood journal is handcrafted in a little studio in the forests of The Crags. 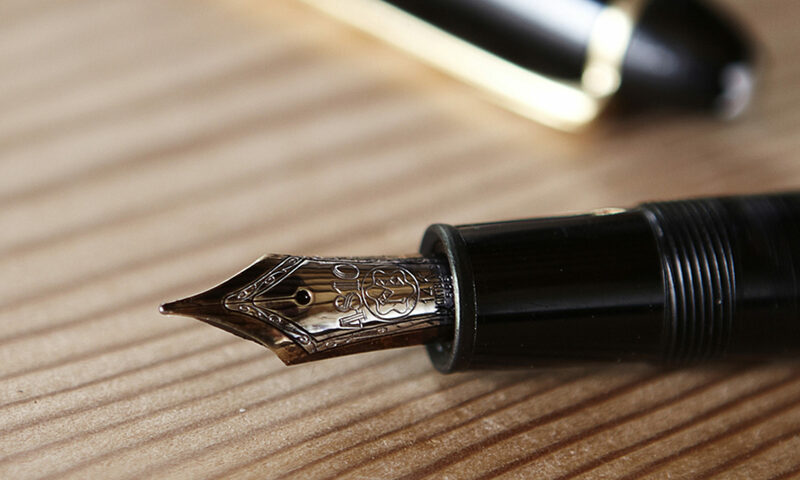 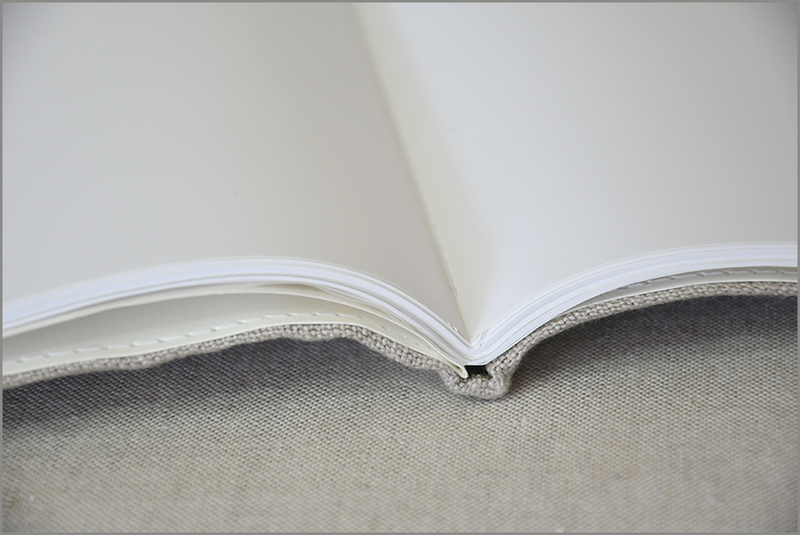 It is made with stone paper, bound and pressed in an antique book press. 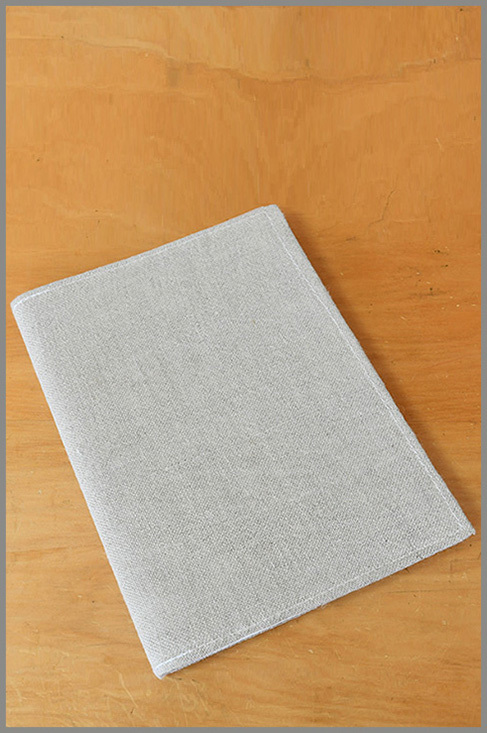 The cover is made from reused newspaper and covered with a fine quality fabric woven locally by Mungo Design in the Crags. 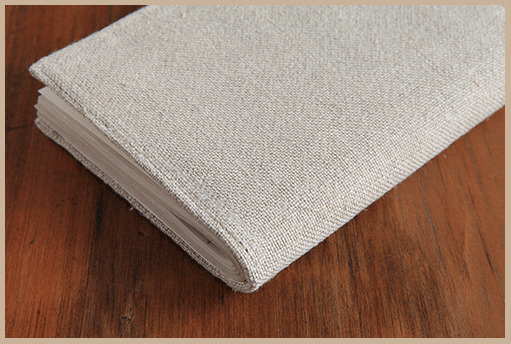 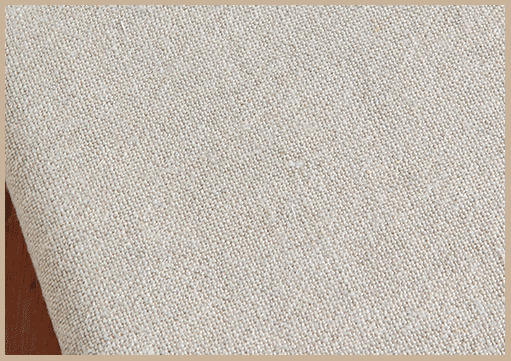 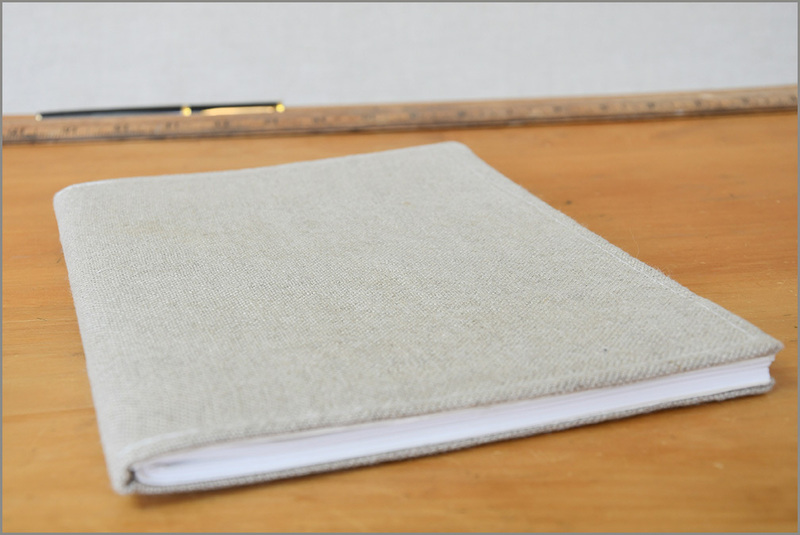 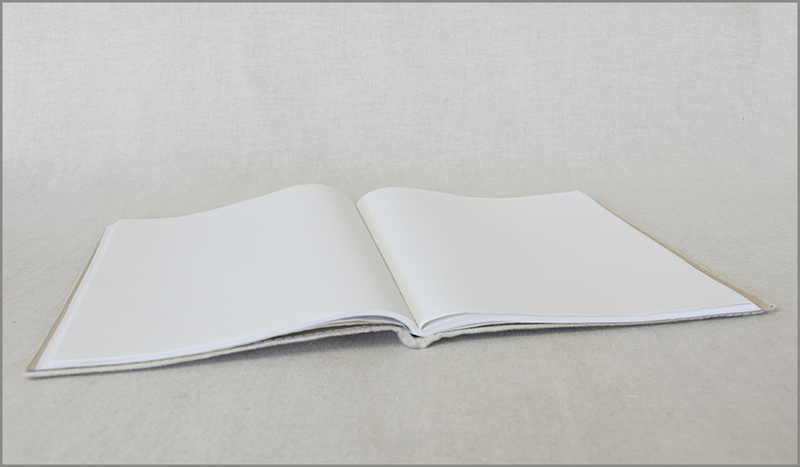 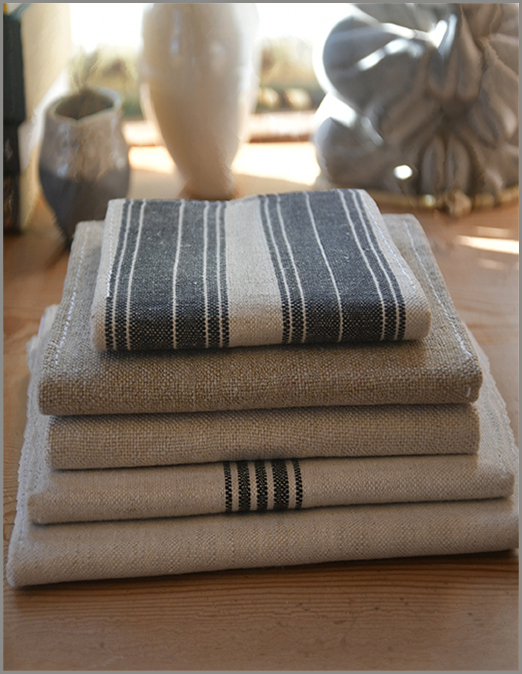 The fabric used for this book is 100% linen.